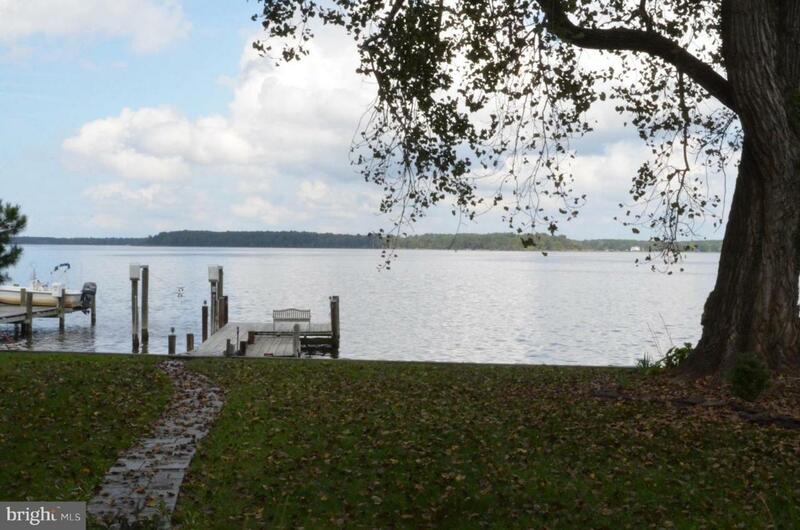 25906 Miles Haven Road, NEWCOMB, MD 21653 (#1008840254) :: Eng Garcia Grant & Co.
SUNSETS & MOONBEAMS ON THE MILES RIVER - River Haven is a lovely cottage-style waterfront home just minutes from St. Michaels. A water-side deck, mature trees and gardens add to the tranquil setting. The River Room offers great views of the Miles River, along with spectacular (partial) sunsets. 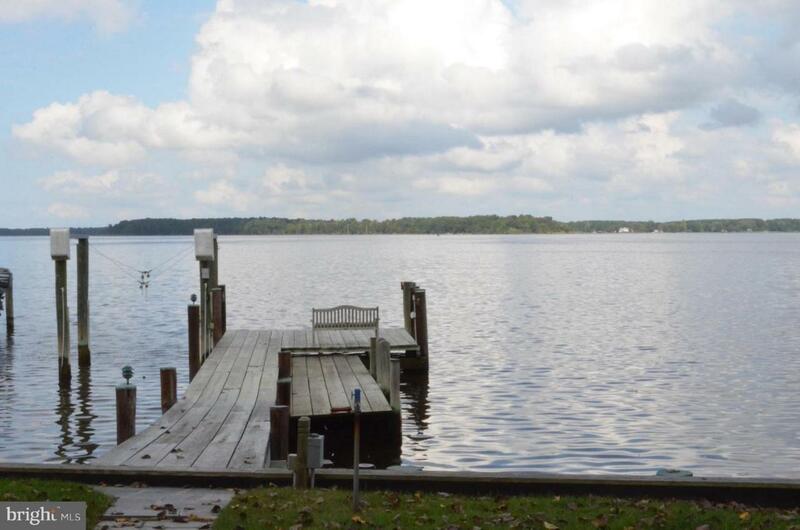 Private dock with at least 3 ft. MLW (buyer to verify). This 3-4 bedroom home also offers a library, 2-3 first-floor bedrooms, separate dining room, and a kitchen with Corian counter-tops. Owner's suite occupies the second floor with a walk-in closet and spa-like bathroom featuring a claw-foot tub. 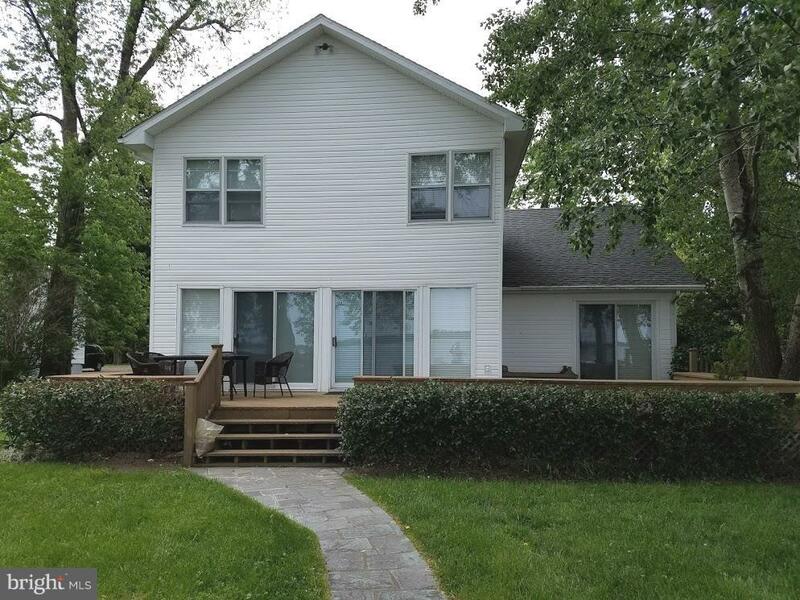 Lovely setting, great views and convenience to town amenities -- this home has a lot to offer AND IS MUCH LARGER THAN THE PICTURES MAKE IT APPEAR. Zoning Description Re. Flood insurance: Fema Flood Map States This is Zone X With No Flood insurance Needed. However Buyer is To Verify Certainty. 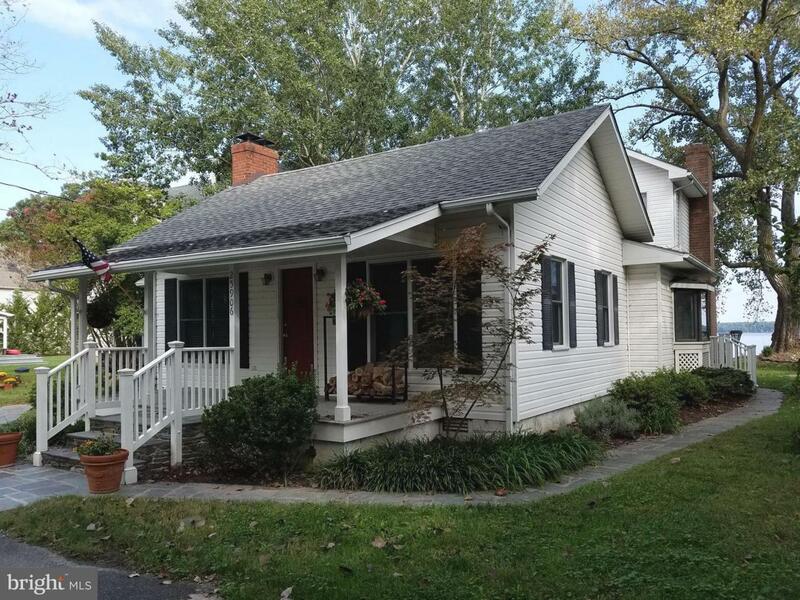 Accessibility Features None Assessment Year 2017 Association YN No Central Air YN Yes Condo YN No Cooling Fuel Electric Electric 120/240V Heating Fuel CentralOil Historic YN No Incorporated City Name Newcomb Lease Considered YN No Mean Low Water Feet 3 Navigable Water YN Y New Construction YN No Original MLSNumber 300820947569 Ownership Interest Fee Simple Physical Dock Slip Conveys YN Y Possession Settlement Sale Type Standard Senior Community YN No Sewer Public Sewer Structure Design Type Detached Tax Annual Amount 4222.0 Tax Assessment Amount 587900.0 Tax Lot 767 Utilities Cable Tv AvailableDsl Available Vacation Rental YN No Water Source Private/Community Water Zoning Residential Zoning Description Re. Flood insurance: Fema Flood Map States This is Zone X With No Flood insurance Needed. HoweverBuyer is To Verify Certainty.